Brick home in need of renovation on one of the prettiest pieces of land in Ellendale. 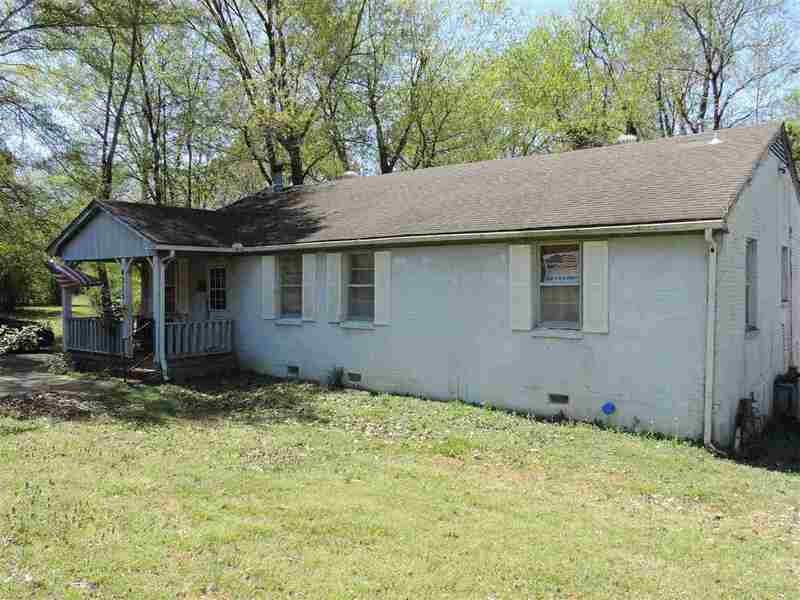 3 bedroom 2 bath brick home needs work to make it your dream home. Great hardwoods. It&apos;s priced to have excellent potential for an investor as well. Will not go FHA or VA. Rehab loan or cash. This is an "AS IS/WHERE IS" sale. If you need a move-in ready home, this one is not for you. Over 3 acres. If you want to start over, it&apos;s a beautiful home site. Room for horses, garden or both. Country living in Bartlett!